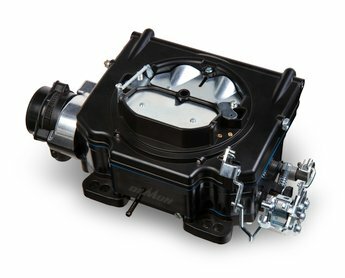 The Holley Street Demon is the perfect carburetor for someone who wants a bolt on and go solution. 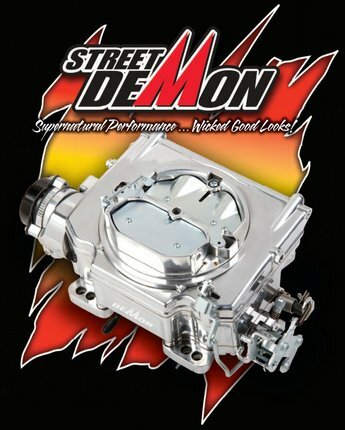 Chuck introduces our new Street Demon Carburetor. Chuck Hanson walks us through a complete install of the new Street Demon Carburetor and also demonstrates how to tune the carburetor for optimal performance.